This secrets code opens you field mode which contains all of iPhone inner settings, newest network and cell information. It will show your iPhone IMEI. It is a identifier for your device hardware. 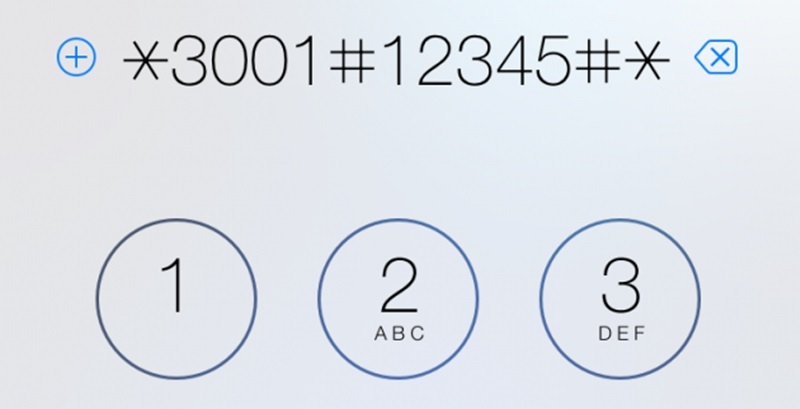 You can check the number in order to call forwarding when the iPhone is busy. And again, but for when the iPhone is busy. It will show you available minutes. You can check call control bars by using this secrets code. Also for see whether barring is disabled or enabled for outgoing you can check all the usual suspects like fax, voice, SMS, information, etc..
To check the Account balance use this secrets code for prepaid iPhone only. For call forwards you can set inquiry. Find the settings for your call forwarding. You will show whether you have fax, voice, SMS, knowledge, async, sync, paid access & packet access call forwarding disabled or enabled. For checking your connected line presentation is enabled or not you can use this secret code. like to the calling line presentation you can also check whether the connected your line presentation is disabled or enabled. You can verifies the number for forwarding calls If there is no service is available. .
To check number of missed calls. EFR mode Enhanced Full Rate improves your iPhone voice quality, but it will slightly reduced battery life. It allow you hide your phone number. To check your SMS center.